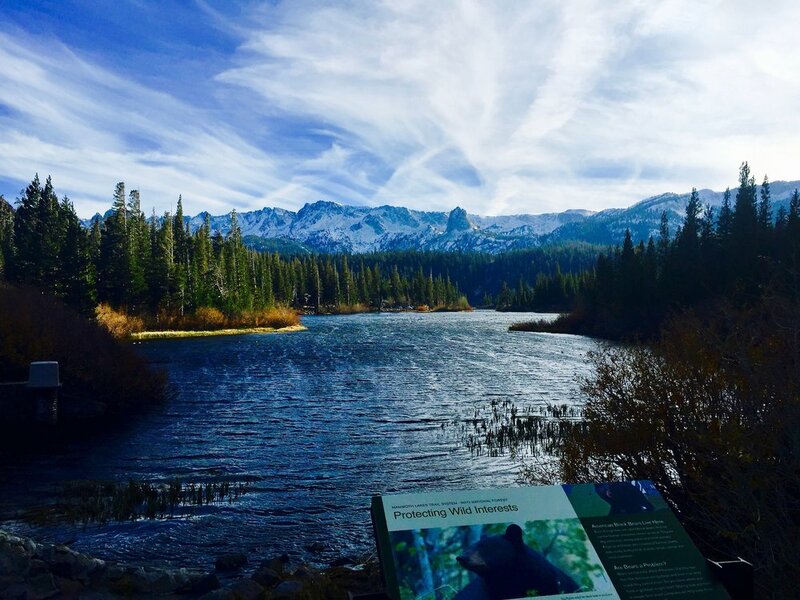 We are centrally located with a great view of both the mountain range in general and mammoth mountain. Our cabin is a 2 minute drive to Canyon Lodge or the Village, whichever you prefer. You can also take a bus (passes every 7 minutes until dark right across the street) or walk only 15 minutes to either. Plus the building grounds offer great amenities all year round. All that being said, nothing in mammoth is more than a 10-15 minute drive; from our condo to the spa and golf course is less than 10, and main street & old mammoth road are even less. Come explore mammoth and stay with us.